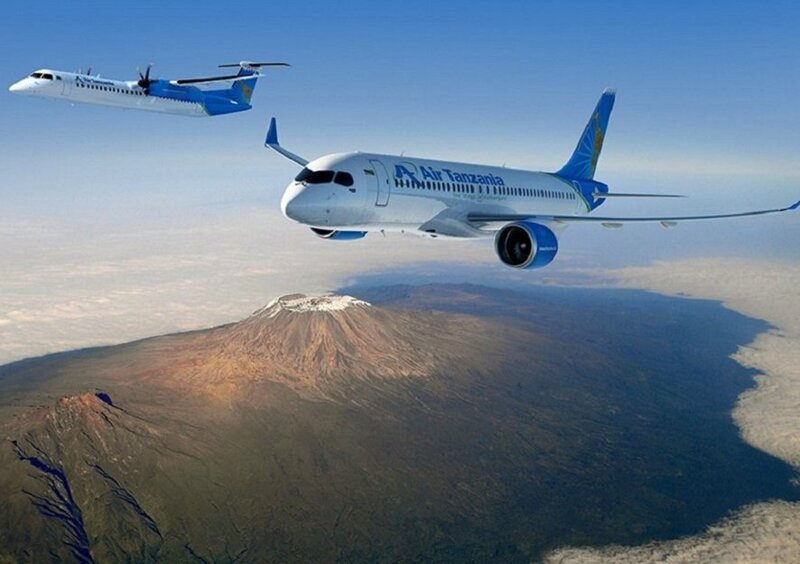 Air Tanzania Company Limited (ATCL) is in the process of revamping its operations and has introduced new equipment to its fleet as part of the implementation of its five years Corporate Strategic Plan (2017/2018-2020-2021). In line with this expansion, the Company is also making some reforms in its structure, internal operations, and staffing to accommodate the needs of its rapid expansion. Therefore, applications are invited from qualified Tanzanians to fill the following positions. Experience in delivering service in demanding consumer environment and relevant airline certification is an added advantage. Effective communication internally and externally to enable effective planning control and reporting. To ensure a safe & secure working environment in compliance with relevant legislative/industry requirements. All positions carry an attractive remuneration and Fringe Benefits as per ATCL Scales and Incentive Scheme. The applicant must indicate a willingness to work upcountry when need be. Misrepresentation of facts and qualifications during application shall warrant legal consequences. The applicant must indicate the willingness to work upcountry when need be. Minimum of Ordinary/Advanced Certificate of Secondary Education. Conversant with current Tanzania Civil Aviation Regulations and International Aviation standards and recommended practices. Possession of a Bachelor Degree will be an added advantage. To plan, prepare and coordinate audits in respective areas within the company. To assist Manager Quality and Safety in preparing audit reports for the management safety review meeting. Possession of either of the professional certification i.e CPA (T), ACCA, CIA and Registered with NBAA and IIA is a must. Must have at least five years working experience in either external or internal auditing from a reputable organization. Relevant working experience in the aviation industry will be an added advantage. Postgraduate qualifications and sound computer application skills will be an added advantage. Fluent in both English and Kiswahili. Lastly, Performs any other duties as may be assigned by Chief Internal Auditor. 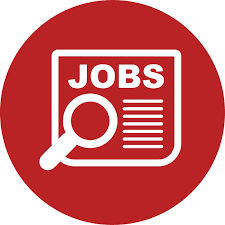 Oversees and ensures the development of a research mechanism to provide information and analysis to support the policy and planning functions in particular and the overall work of the Company. Develop a strong pipeline of good quality investment opportunities. Participate in negotiations; use negotiation skills to overcome impasses and finalize negotiations in straightforward transactions. Works with senior staff to develop a strong pipeline of good quality investment opportunities. Build and maintain strong relationships with clients, global and regional private businesses, banking and multilateral partners and government officials to further develop the Company and to develop specific investment opportunities. Coordinate closely with social, environmental, and technical assistance colleagues in order to add value to our clients’ businesses, find pragmatic solutions to specific sector challenges, and achieve sustainable development impact. To develop and oversee the implementation of investment roadmap.